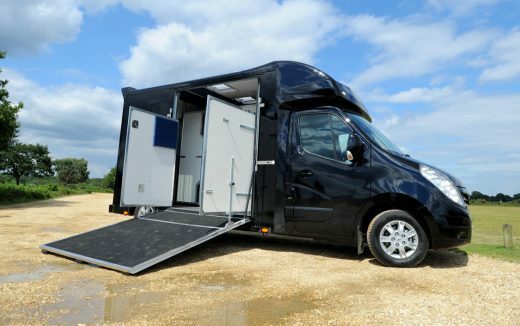 We recognise that choosing a horsebox can be a very exciting, yet daunting task. To make this decision as simple and smooth as possible, we’ll take away all the worry and guide you through the step-by-step process to ensure you understand each stage in order to create a George Smith horsebox that meets your exact requirements. We believe that building a great horsebox is not just about building a vehicle, but about understanding horses and the job we ask them to do for us. Our team of specialist craftsmen know how important it is to ensure that your horsebox is built to the job that is required. All George Smith Horseboxes include, as standard, a metallic spray paint and colour of your choice, finished in our spray bake oven for lasting results. For something special, our graphic design team can visualise your logos/graphics on your chosen paint choice. Confused about finance options? Below you will find a brief overview of the differences between the main finance options. 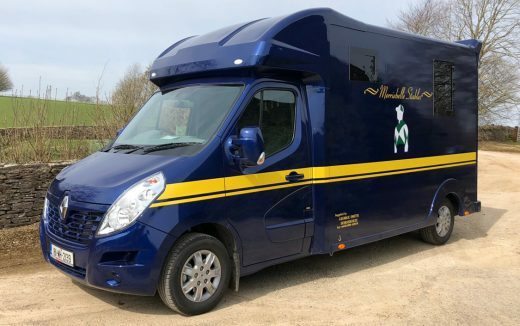 George Smith has supplied me with horseboxes over the last four years and during that period I have found them helpful, efficient and professional to deal with. 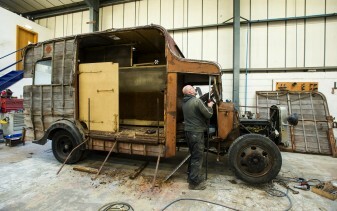 We have bought a two, a four and a seven-stall horsebox from George Smith and they have all done the job well. I am delighted that we took the decision to buy a George Smith horsebox, something which I wished I had done much earlier! It's very reliable, we have never had any problems with it and if we did I’m sure any repairs would be carried out quickly and efficiently. I have also been impressed with your after sales support team who work hard to ensure everything is how it should be. The box I bought from George has been fantastic. It has never let us down and always got us to the races. When I am ready to buy a new one I will be buying its full brother! I love my George Smith horsebox better than diamonds and I wouldn’t swap it for them! We have been using George Smith to supply our horseboxes for eight years and have been delighted with the service we have received. 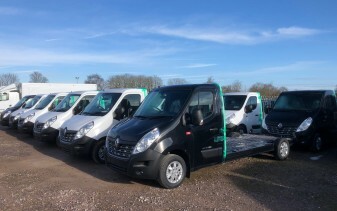 We recently purchased our second Renault master 2 box from George. As always the service from George and the team was fantastic and the purchase was hassle free. Highly recommended! Once again we found the service that George Smith provides second to none. 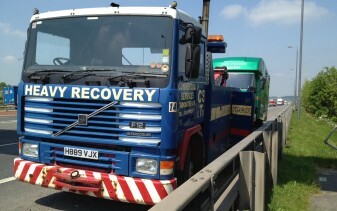 He provides quality lorries to match the service and I highly recommend using him.